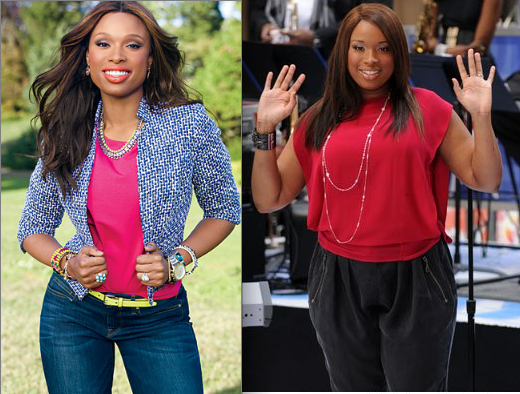 Jennifer Hudson has been flaunting her amazing figure on almost every Weight Watchers commercial, and after losing 80 pounds, I say strut your stuff! She admits she still can’t believe her new body. She opens up about her weight loss journey in Lucky magazine, explaining how growing up she was unaware of her weight issue. “The first time I was asked to lose weight (on American Idol), I was like, What? Where I come from, I was never considered particularly curvy”. With the help of counting points, the key component used in the Weight Watchers weight loss plan, mixed with a consistent exercise regimen, Jennifer was able to lose weight, and keep it off for good. 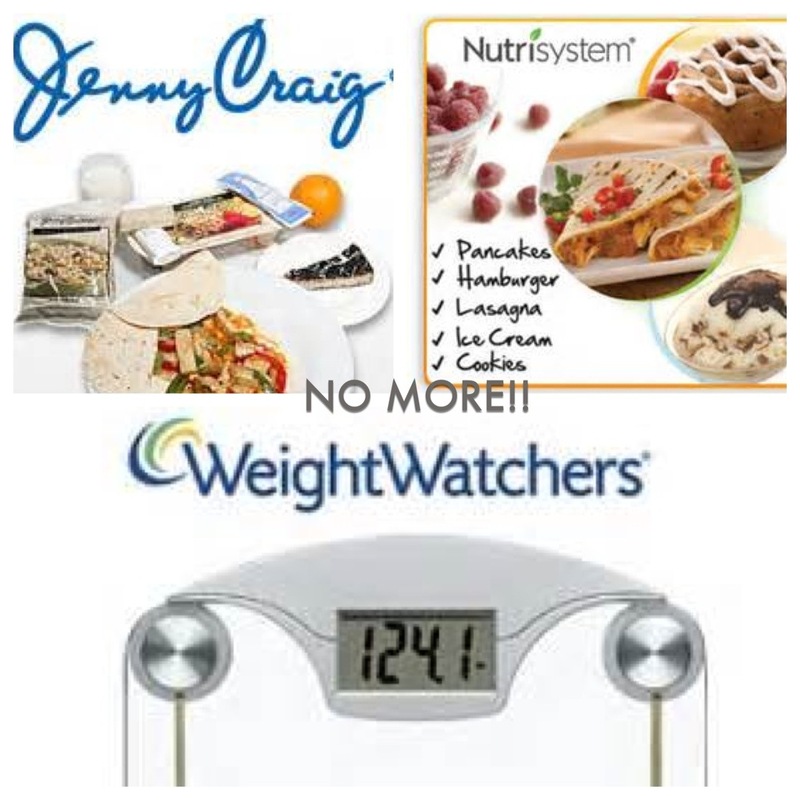 A major priority for Jennifer right now is maintaining her weight, so she continues to count points because its flexible, and gives her the ability to still eat whatever she wants, but in more controlled moderations. “My son, he wants pizza, so okay, I make him a Margarita pizza, and then he doesn’t eat it, so I have some, and then that’s eight points..that gets tricky”.